The hot summer sun can really take a toll on your strands. If you have curly hair (the driest of all hair types) and aren’t moisturizing on a regular basis, your hair may start to feel damaged and straw-like. 1. Wet your hair thoroughly. This will help your hair to absorb the moisture and nutrients of the conditioner. 2. Apply conditioner all over. Remember to avoid your scalp unless it’s dry. 3. Work shampoo through the entire scalp. In the condition-wash-condition method, the conditioner should still remain on the rest of the hair. 4. Rinse hair and scalp completely. 5. Apply conditioner to hair again, this time working from root to tip. Use the same conditioner you used previously or another conditioner of your choice. 6. Rinse again while taking care not to scrub or strain the hair. 7. Dry and style as usual. 8. Continue with your day as fabulous as ever! 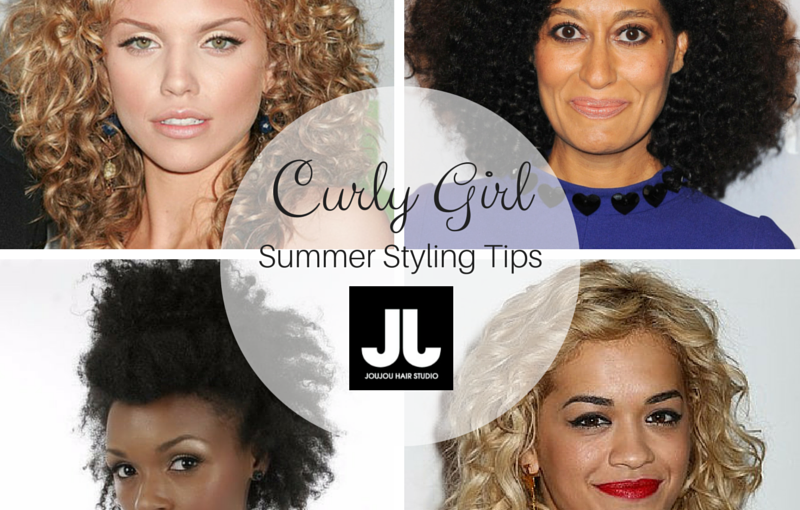 *Please note: this method may vary for different Curl Patterns. Did you try this hair-care tip? Post your results on our page– we’d love to hear from you! The main culprits of scalp build-up are product accumulation and infrequent washing (naturals, we’re talking to you!). 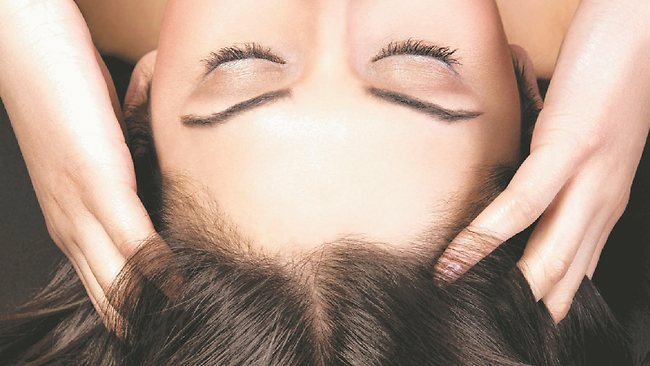 We often forget that our scalp is skin, the same skin that’s on your arms, legs and face. Think about it–how would your face react if you constantly lathered it with creams, oils, and cosmetics without cleansing on a regular basis? The thought is enough to make you cringe! It only makes sense that we take care of our precious scalps in the same way we would any other skin on our body. After all, healthy scalp = healthy hair! If you’re the type that loves home hair treatments, try the recipe below. Baking soda is a simple, natural, and fool proof solution for removing product build-up that suffocates the scalp and dulls the hair. Your scalp will love you for it! Did you try this out? Let us know how it worked for your hair- we’d love to hear from you!